(b) a report card or transcript from a community college or college, college distance learning program, or home-education correspondence school. End of year testing is due Aug 1st. Any nationally recognized standardized test is acceptable. The 4th stanine, cited in Virginia law is shorthand for "standard nine". 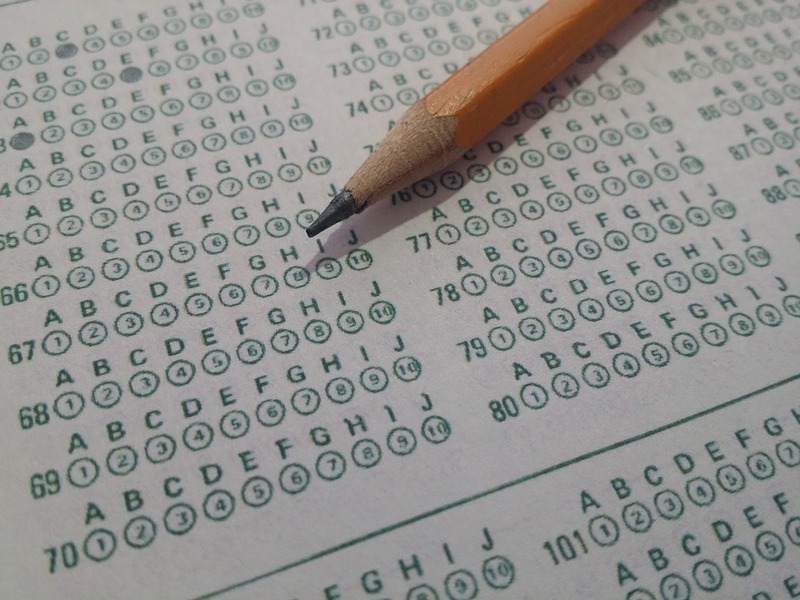 All test taker scores are broken into nine groups based on results. Homeschoolers are required to fall into the 4th or better grouping. Many Families choose to have their child evaluated by a licensed teacher or anyone with a masters degree in an academic discipline. Evaluators will all have their own flair for this process, but keeping some record of work is typically a must here. Alternatively anyone using an online program will use this method. VA law permits a Religious exemption, which once provided you are essentially no longer monitored for progress by the state. As a secular group few if any of us use this option. If you are interested in details regarding this, have a look at the HEAV organization.